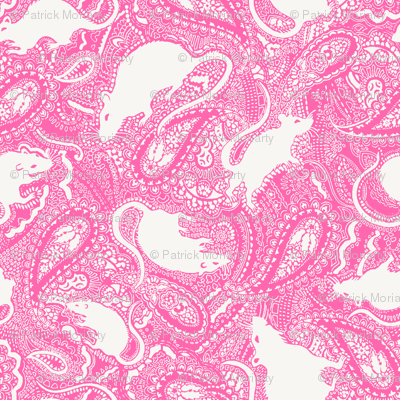 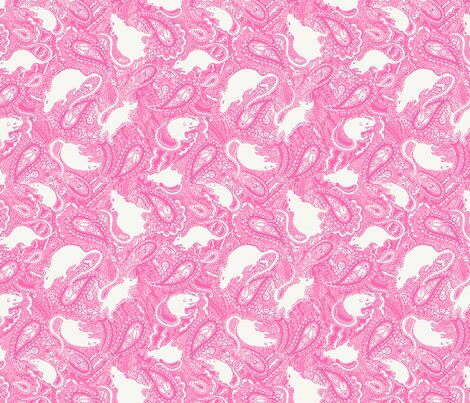 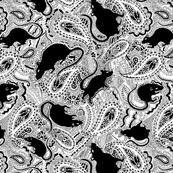 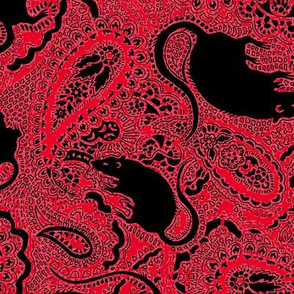 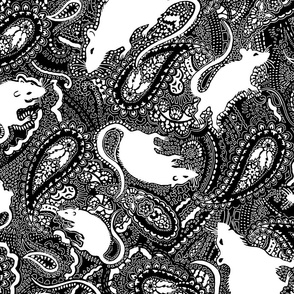 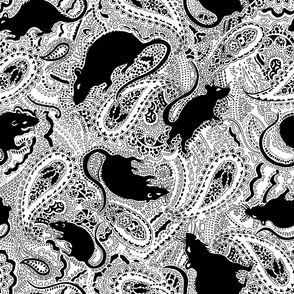 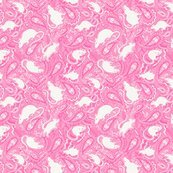 I drew this paisley rat design by hand. 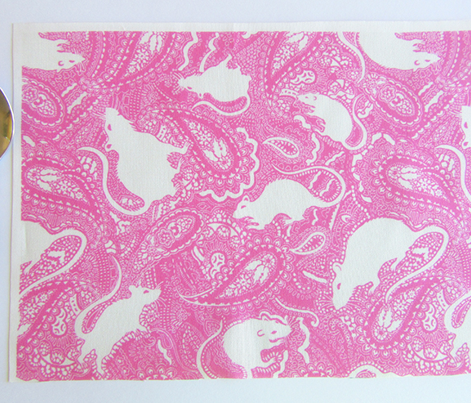 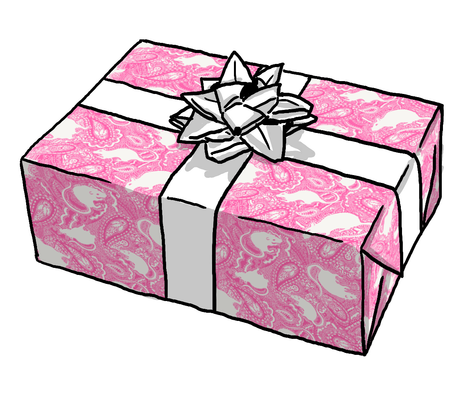 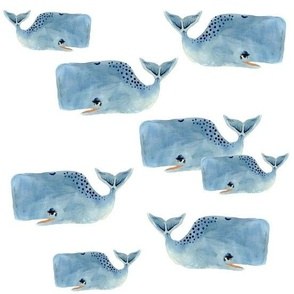 It is popular with all types of people; quirky fabric lovers to musicians. 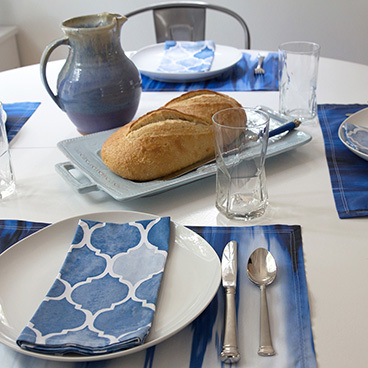 It is modern but also traditional.